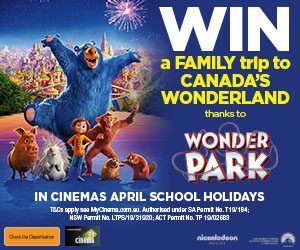 My Cinema brings you exciting competitions and special events available at participating member cinemas around Australia. 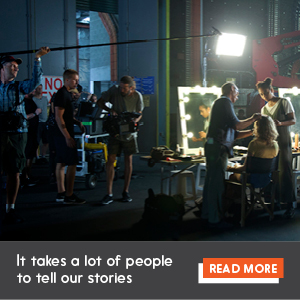 Keep up-to-date with the latest My Cinema competitions, news and events! 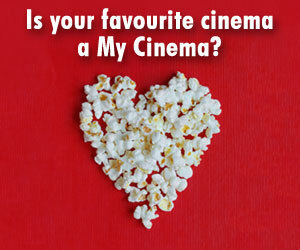 Stay ahead of the game by signing up to the My Cinema mailing list and or My Cinema Facebook page. Click here to subscribe and see when the next My Cinema event is coming to an indie cinema near you! 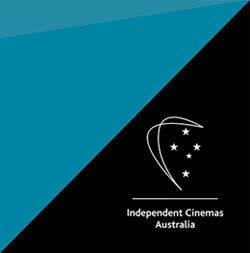 Independent cinemas right around Australia make a movie-going experience something special.